Localized marketing or localized digital marketing – the term has been doing rounds in the market lately. In a world filled with competition, carving your own niche as a business has become tougher than ever. And, this has been the reality behind most new trends popping up in the marketing field every now and then. 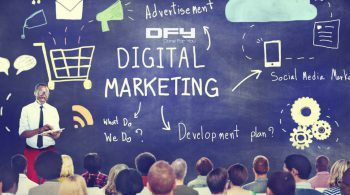 One of the recent trends that has managed to garner the attention of both small and large scale businesses is localized digital marketing. The fact that some of the major players from diverse niches are using the power of localized digital marketing to a good effect for their business makes it even more lucrative for small business owners. In this post, we are going to talk about a few big brands that are leveraging localized digital marketing to good effect, and also how you can learn from them. Okay, so this is a no-brainer that content marketing is the most potent weapon of big brands. They create powerful engaging content that entices users into visiting their business. This is a trick that small businesses can learn from. If you are a small restaurant owner in a particular region, it can be quite easy for you to target an audience from that region and market your brand. The same is the case with professionals, such as law firms. Because they have expertise in law pertaining to their location, they can easily create and promote content that is specific to their locality. And, so on. If you are an expert in a niche, and reside in a particular community, targeting the audience, using locally targeted content can work perfectly. After all, it is the biggest factor in organic ranking. Nothing can match the impact that influencer marketing can have on your business campaign. After all, 70% of the consumers from millennial generation are influenced by recommendations. Looking at this, it becomes evident that businesses looking to perform well must target influencer marketing. This can be compared to something like using a brand ambassador, a strategy employed by big brands to target their audience on a global level. 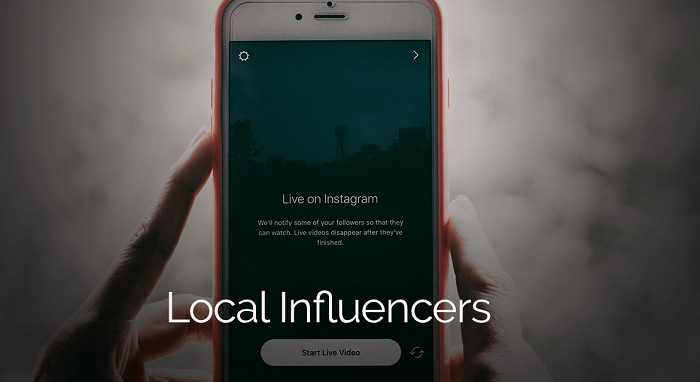 You can find out about your local customers, by becoming acquainted with local bloggers, vloggers and other social media personalities with a good following and engagement on their channels. Get in touch with them to see if they can vouch for your local business, and it can work wonders! The key here is not just to go for any influencer, but to try and find someone who is associated with your niche. 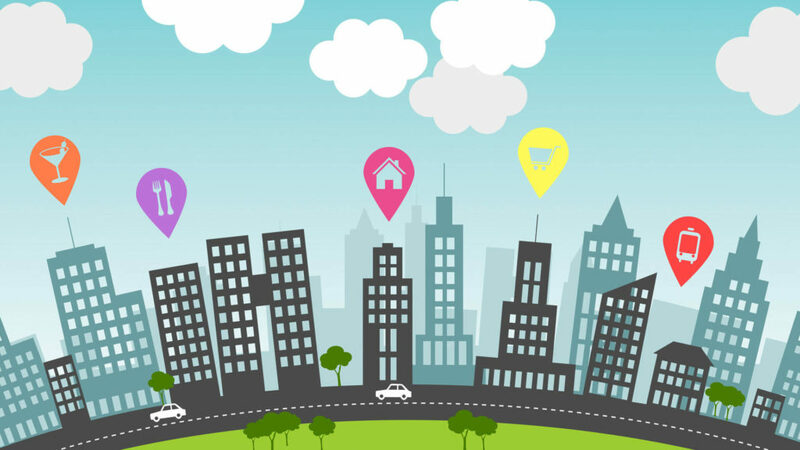 Thanks to the rise of geographical targeting in ads, it has become quite easy for businesses to leverage the power of advertising to their local area. By figuring out the geographical factors like region, language, area and even the business address of the audience you intend to target, you can eventually get the best ROIs from your paid ad campaigns. Gone are the days when your advertising budget was spent on a non-targeted, generic audience – you can now choose specific targets and make the most of your advertising efforts. The rise of the smartphone revolution has brought forward another facet of local marketing. 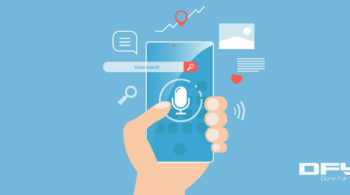 Considering the fact that mobile searches are more often than not locally targeted, it has become imperative for small businesses to get their ideas going on how to come up on top in mobile searches. Businesses that are able to tap into the potential of mobile search marketing to good effect are the ones that have tasted success. If you are looking to get something great going for your local business, the first thing you need to do is to sit with your marketing expert and develop a strategy to tap into the mobile audience. It is the easiest and quickest way to get your business to climb the ladder of success. So, don’t miss out on it! The last (but not the least) aspect of localized digital marketing that you can leverage here is search ads. What’s best about locally targeted search advertisements is that they will appear on the desktop with your business info and even directions to your business. At the same time, it will pop up in mobile searches along with a click-to-call option. Well researched and thoroughly planned local search ads can, therefore, work quite well to give your business the boost it deserves. After all, by targeting your local audience you can expect to get an increase in footfall when your business comes on top of search results in the form of these advertisements. These are some of the strategies that have been used by the biggest brands out there in different niches. 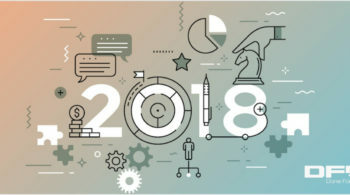 Smarter businesses have learned from them and employed similar strategies to give their businesses a boost, learning from what the big players are doing. If you are a small business owner worried about not getting the desired results from your marketing campaigns, it is time to inculcate this learning and try something that eventually works for targeting a local audience. Once you crack the code to localized marketing, it becomes fairly easy to not just get financial gains but also create a presence in the local market. Wouldn’t you like that to happen? So, what are you waiting for? Go ahead and experiment with these tips to see what they bring for your business. 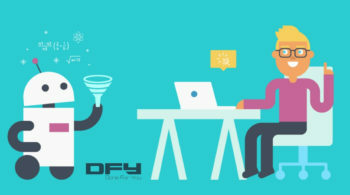 If you are in need of some good advice on marketing funnel, you need to check this out: It’s our Funnel Factor report, which you can download for free and learn the 3-step formula for converting traffic to leads – and then leads to buyers – as quickly as possible. In the report, you’ll also find 4 proven sales funnels that you can implement right now to generate hands-off sales!